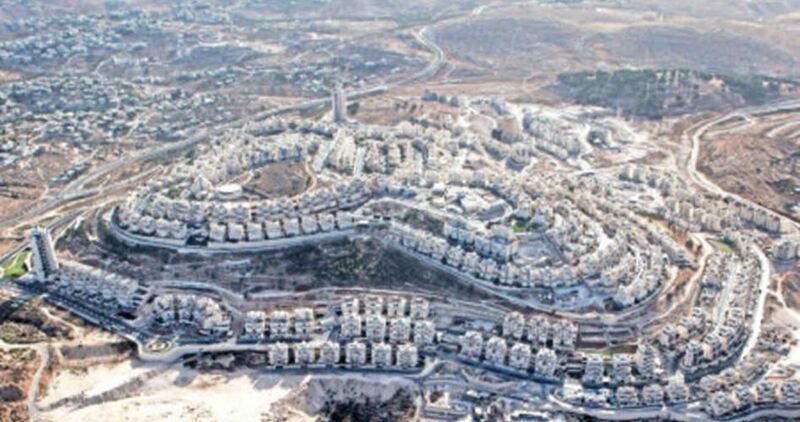 A recently published legal opinion by Israeli Attorney General Avichai Mandelblit will pave the way to the retroactive legalization of 1048 settlement units in the occupied West Bank, Haaretz reports. 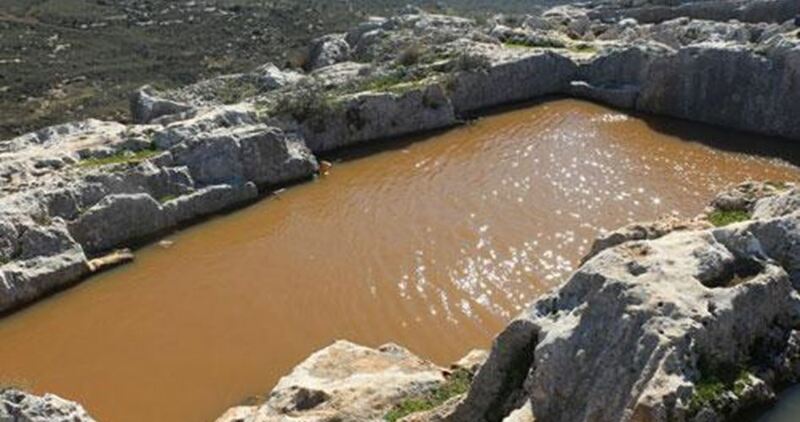 His move followed Israeli Justice Minister Ayelet Shaked’s request regarding the paving of a road to the illegal outpost Harasha, without which it would be impossible to “legitimize” it. According to international law all the West Bank settlements are illegal. However, Israel is acting like a criminal organization that operates according to its own laws. 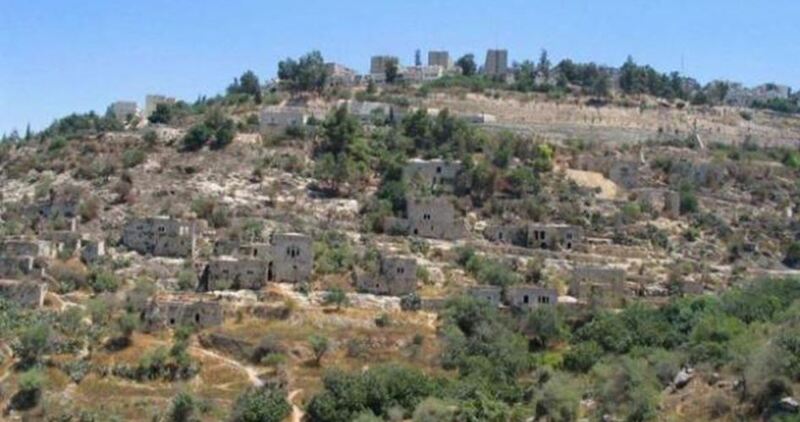 TV7 Hebrew news revealed that settlers on Friday finished collecting donations allocated for establishing a new settlement neighborhood in al-Khalil city in the southern West Bank. The move was backed by political figures and members of Israeli Knesset as well as American Jews. 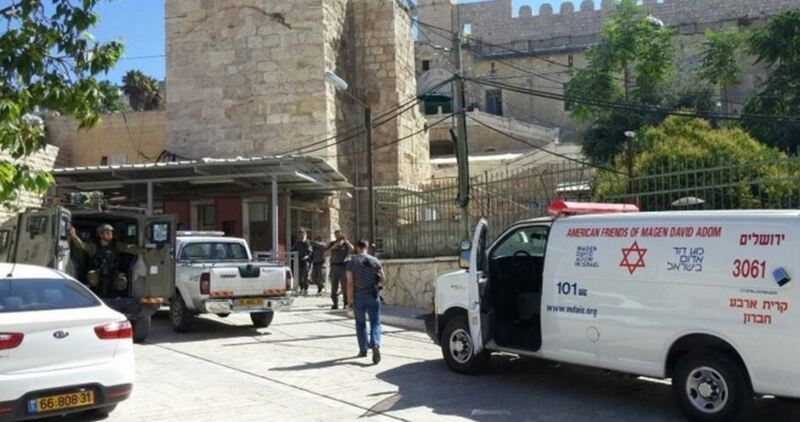 TV7 quoted Noam Arnon, spokesman for settlers in al-Khalil, as saying that the donations are going to be spent on the construction of homes for Jewish settlers. The new project plan aims at the establishment of 31 apartments, kindergartens and public facilities in the new illegal Jewish settlement neighborhood. The Palestinian MP and political expert, Mustafa al-Barghouthi, on Wednesday said that Israel has turned the West Bank into 225 separate small islands through the checkpoints and settlement outposts scattered everywhere in addition to the apartheid wall passing through its lands. Following the Oslo Accords in 1993, the West Bank was divided into three areas: A, B and C. Area A comprises 18% of the West Bank and falls under the security and administrative control of the Palestinian Authority (PA). Area B represents 21% of the West Bank and is administered by both the PA and Israel, while Area C, which covers 61% of the West Bank, is exclusively controlled by Israel. Barghouthi affirmed that the Israeli settlement expansion in the occupied Palestinian territories has increased by more than 100% since the US President Donald Trump took office in December 2016. During an interview with the Anadolu agency in Istanbul, Barghouthi stressed that the current Israeli government led by Benjamin Netanyahu has no desire to allow the establishment of an independent Palestinian state. "We are facing a dangerous Israeli project that must be met with strong and effective Palestinian unity," he added. The Israeli government since the beginning of 2017 has issued many tenders for the construction of thousands of settlement units in the West Bank. According to human rights organizations, Israel's settlement activity in 2017 is three times higher than that recorded in 2016. Attorney General of the Israeli government, Avichai Mandelblit, on Wednesday okayed the confiscation of privately-owned Palestinian land near Ramallah in favor of the construction of a settlement road leading to Harisha settlement outpost. The Hebrew TV channel Seven reported that this decision by Mandelblit contradicts his previous position on the case. 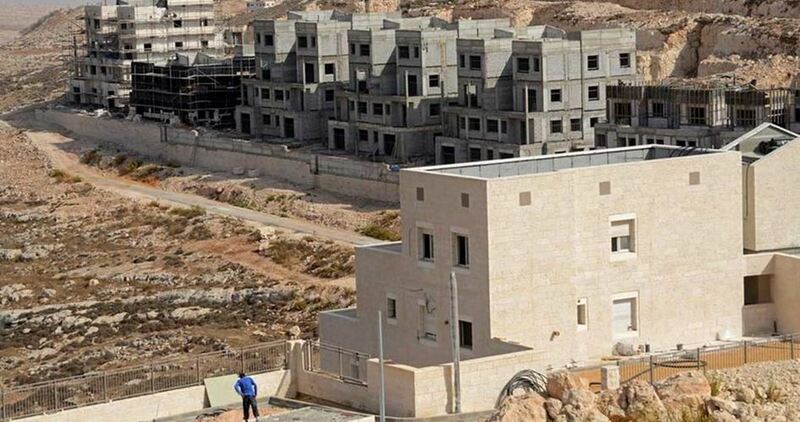 Israel's Minister of Justice, Ayelet Shaked, welcomed the decision and said it encourages the reconsideration of previous legal positions concerning the settlement construction in the West Bank. 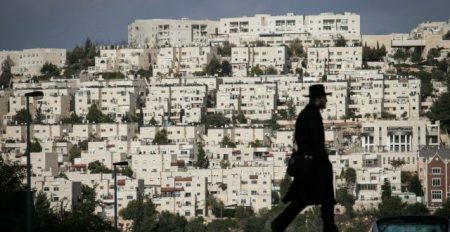 Israeli Jerusalem affairs minister Ze’ev Elkin has urged his government to start planning for one million settlers in Area C of the West Bank and Jerusalem. “This will happen; it is only a question of when,” Elkin said, adding that it could be anywhere between the next 10 to 20 years, depending on the pace of construction. 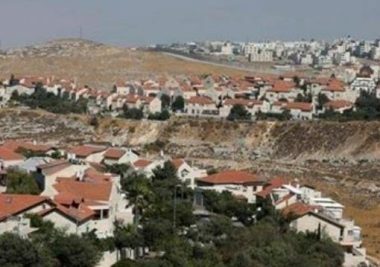 According to the Israeli central bureau of statistics, 400,000 settlers lived in West Bank settlements in 2016. Elkin spoke in Jerusalem at a special conference on population growth in the West Bank and Jerusalem titled “On the Way to a Million,” that was sponsored by Amana, the construction arm of the settlement movement. The current pace of housing of less than 3,000 a year, is not enough to allow for such a population spike, Elkin said. Ultimately 100,000-120,000 new apartment units are needed, he added. Elkin urged the regional council to start preparing technical plans for settlers’ growth even if it seems as if the approvals would never happen. 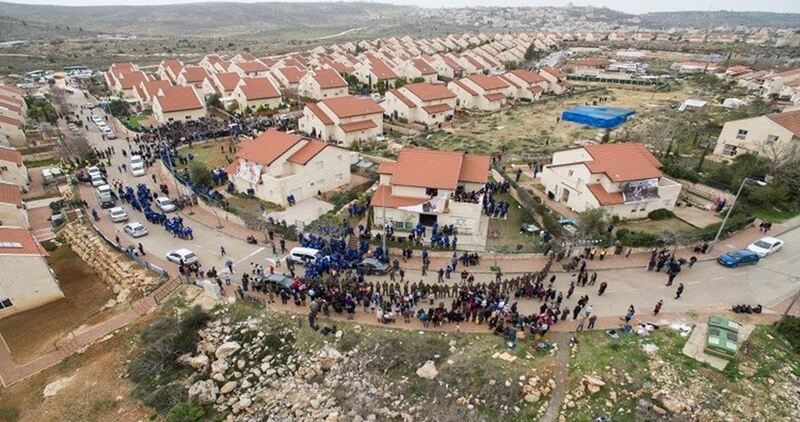 The settlement brigade in West Bank recently confiscated 50 dunams of land in the Bethlehem area, for the expansion of the Ma’aleh Rehavam settlement outpost, to the south of the city, Haaretz Hebrew newspapers reported. 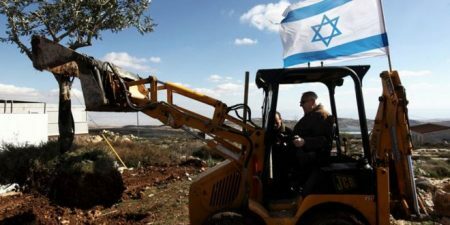 The confiscation comes to expand the fields surrounding the output, while an Israeli security source said that the land has been allocated since 2002, for the work of agriculture of the outpost, the newspaper said, according to Al Ray. Israel will not evacuate any settlement in the occupied West Bank or Jerusalem, under any peace settlement between Israel and the Palestinian Authority, the leader of Israeli Labor Party Avi Gabbay stated, on Sunday. Ma’ariv paper quoted Gabbay as saying that it is impossible to evacuate 100 thousand settlers under any future peace settlement, saying that it is irrational to create such a cruel event. The Israeli army has intensified presence along Gaza’s border fence, declaring the area a closed military zone. 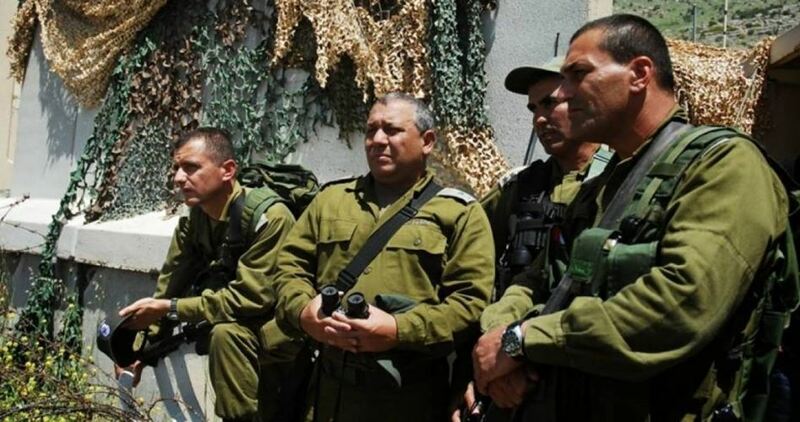 Southern Command chief Maj. Gen. Eyal Zamir gave instructions to ban farmers and settlers from coming within the reach of the border area and the adjacent ranches. Zamir also notified Israeli settlers of the ban and ordered that works for the construction of an apartheid wall around Gaza’s tunnels be momentarily halted. He said the decision comes in response to warnings over projected attacks against Israeli soldiers following last week’s Israeli strike on a Palestinian resistance tunnel south of Gaza Strip. 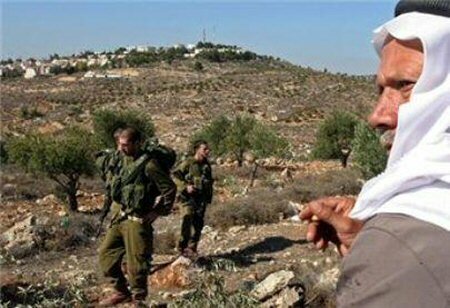 Israeli Occupation Forces (IOF) continued, on Wednesday, to sweep an ancient site in Burqin town, west of Salfit, with the aim of expanding the illegal settlement of Ariel, Palestinian municipal authorities warned. 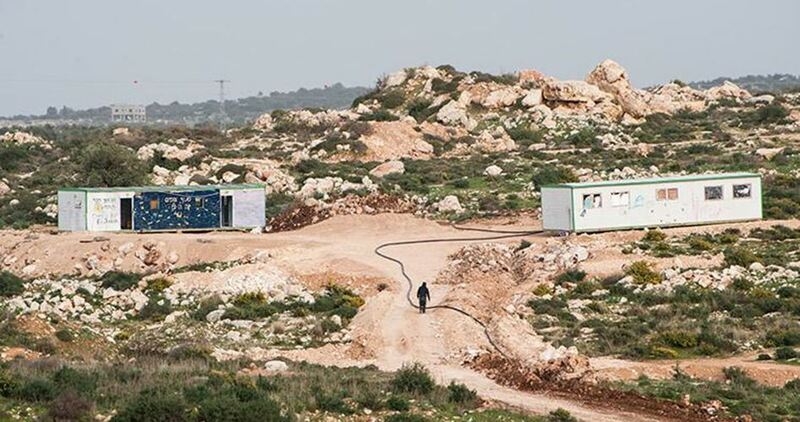 In a press statement, the municipal authorities raised alarm bells over Israeli bulldozing operations in the area which fall in line with Israeli settlement expansion policy. Israeli settlement construction in occupied Palestinian territories is considered illegal under international law. Israeli Occupation Authorities (IOA) started last week a demining project to remove mines out of 80 dunums of lands adjacent to Gilad neighborhood in the illegal settlement Karni Shomron northwest of the West Bank. 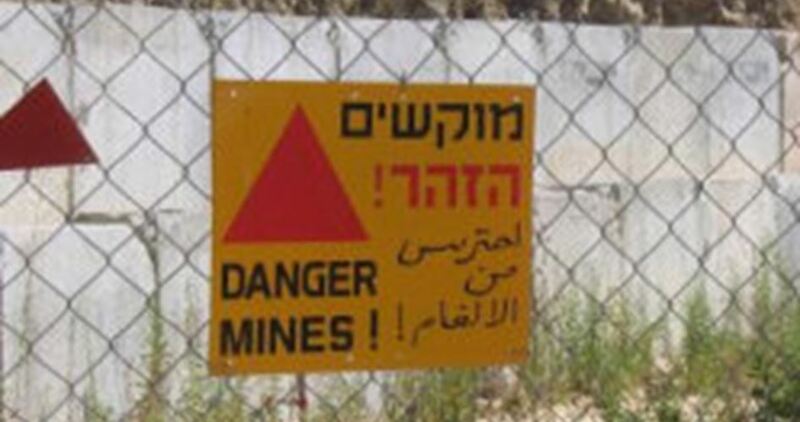 Israel Hayom newspaper reported that Israeli security experts expected 2200 mines to be found by 4M Defense Company, which won the Ministry of Security’s tender. This move would lead to the construction of 1200 settlement units in lands close to Qalqilya in the West Bank. Municipality of Jerusalem seized a Palestinian land lot in Sheikh Jarrah neighborhood in Occupied Jerusalem to establish a car park of a hotel which was slated to be constructed 20 years ago. Muhannad Jebara, the lawyer of the Palestinian families affected by the land grab decision, said that the land is located near Tomb of Shimon Siddiq. 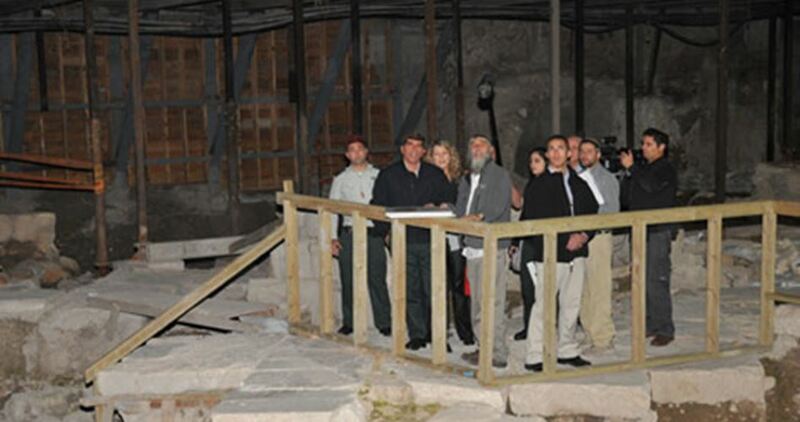 Five years ago, an Israeli court refused a decision by Jerusalem Mayor to confiscate the same land for constructing a car park for the Tomb's visitors. Jebara pointed out that a detailed petition, signed by the owners of the seized land, is going to be submitted to the Central Court in Jerusalem. Israeli Prime Minister Benjamin Netanyahu pledged, on Monday evening, 200 million shekels ($57 million) to build new bypass roads for West Bank settlers. Speaking to families of those allegedly killed in Palestinian attacks in the West Bank at the Knesset, Netanyahu assured them the government was committed to improving the roads, as well as the lighting and cellular coverage there to help prevent such attacks. "We have a clear commitment to solve or help solve the problem of the bypass roads in Judea and Samaria," he said, referring to the West Bank. More than 800,000 Israeli settlers currently live in the West Bank amid unprecedented campaign of settlement expansion. 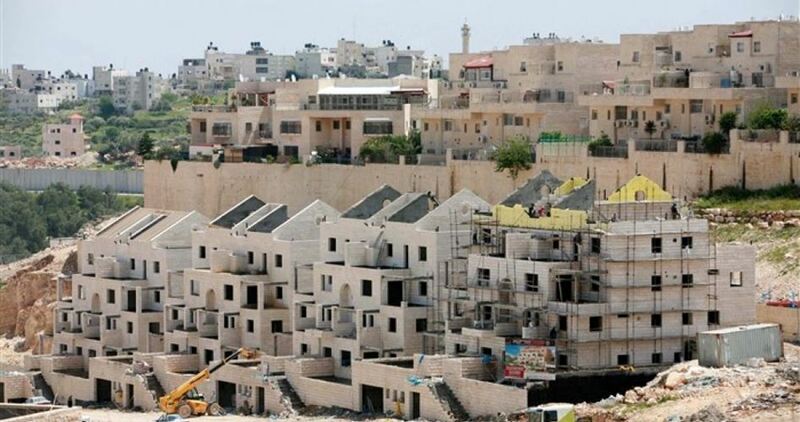 The so-called Planning and Building Committee in Occupied Jerusalem announced that permits for constructing 292 new settlement units will be issued next Wednesday, according to the Israeli state-owned Kan TV. The new units will be built in settlements outside the Green Line, such as the illegal Gilo and Ramat Shlomo outposts. 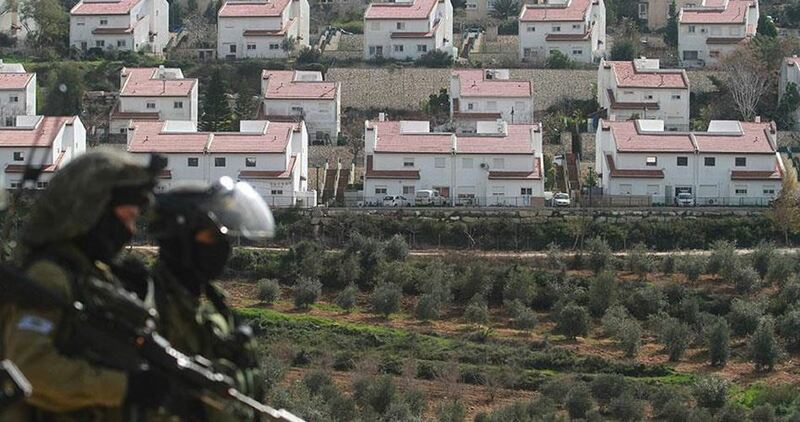 The Kan TV elaborated that the decision is part of a plan to build thousands of units in a number of the illegal settlements located beyond the boundaries of the Green Line.